TROPHY WINNER - "THE DOUGLAS SEABROOK TROPHY FOR BEST SINGLE VINEYARD WINE"
TROPHY WINNER - "THE FRANÇOIS DE CASTELLA TROPHY FOR BEST YOUNG WHITE WINE OF THE 2017 & 2018 VINTAGES"
TROPHY WINNER - "THE KYM LUDVIGSEN TROPHY FOR VITICULTURAL EXCELLENCE" awarded to Tolpuddle Vineyard. Martin Shaw and Michael Hill Smith- well known vignerons of the Adelaide Hills- purchased the Tolpuddle vineyard, originally planted in 1988. The vineyard takes its name from the Tolpuddle Martyrs: English convicts transported to Tasmania forming an agricultural union. The purchase of this vineyard was expertly based on its prime set up for growing premium Chardonnay grapes. The result is a fine and precise Chardonnay with a backbone of firm acidity, and a combination of lightness of texture, and intensity of flavour. This wine shows finesse and poise, with delicate flavours of lime, green apple peel, and a savoury biscuit note. It has a firm seam of acidity that bodes well for ageing. 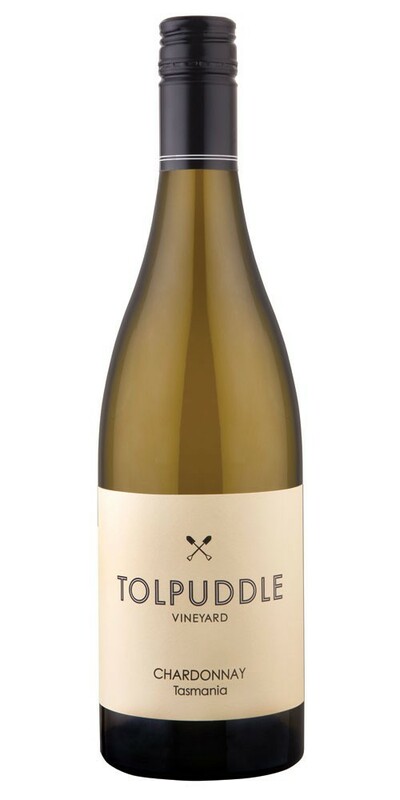 "The Tolpuddle Vineyard was established in 1988 and it took its name from the Tolpuddle Martyrs: English convicts transported to Tasmania for forming an agricultural union. The leader of the Martyrs, George Loveless, served some of his sentence working on a property near Richmond, part of which is now Tolpuddle Vineyard. In 2006 Tolpuddle Vineyard won the inaugural Tasmanian Vineyard of the Year award, reflecting the performance of this unique and distinguished site.Martin Shaw, Michael Hill Smith MW and Matthew Hill Smith purchased the vineyard in 2011 and are fully committed to seeing Tolpuddle Vineyard recognised as one of Australia’s great single vineyards."